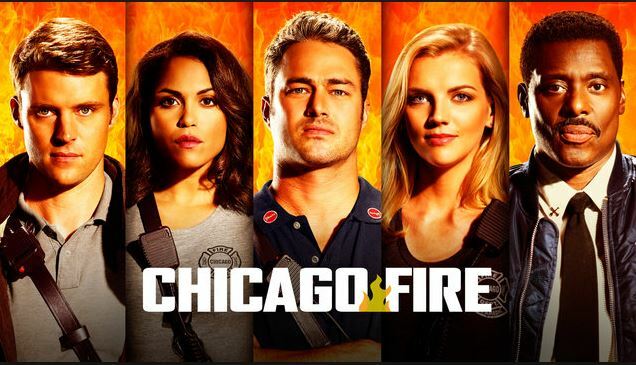 NBC has renewed drama Chicago Fire for a seventh season. 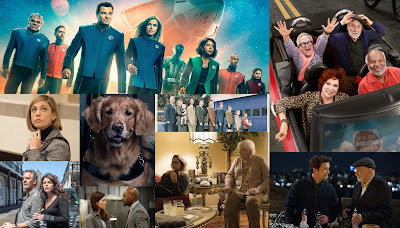 The sixth season of the series averaged a solid 1.1 rating in the Adults 18-49 demographic. 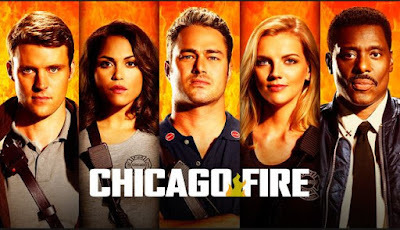 Jesse Spencer, Taylor Kinney, Monica Raymund, Lauren German, and Charlie Barnett make up the main cast. This was a correct prediction by the TV Ratings Guide.